Sunlight sparkles on saltwater waves! 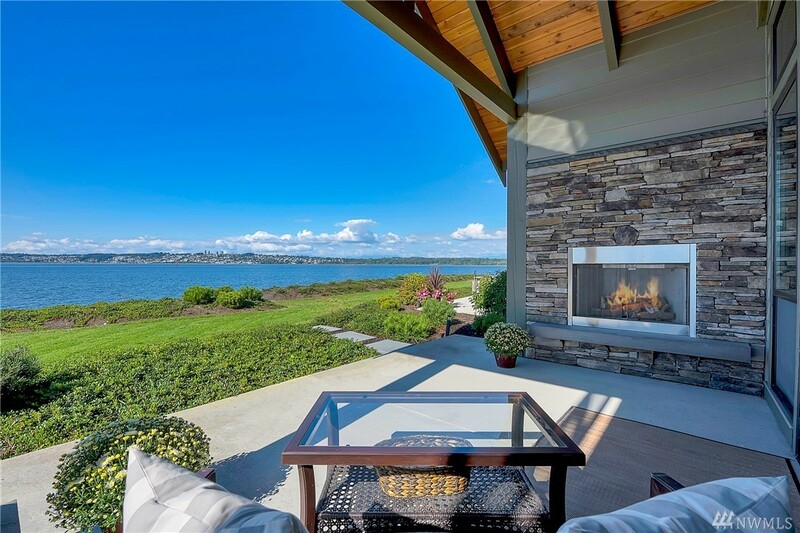 Premier WEST FACING San Juan Island-White Rock view, S end of cul de sac location @ Shore! Loaded with custom extras: Elevator. Custom window coverings. $11,000.+ worth of (3) tvs/speakers; Sonos, etc. ; built in, stained birch office cabinetry; built in Murphy bed; garage storage; 2nd fridge, extended patio, private sideyard walkway. Liebherr fridge, double K'Aid wall ovens, drawer microwave; covered patio w/outdoor FP. Too many fabulous details to list.